Have you checked off everyone on your shopping list, but the thought of wrapping all those gifts is giving you the chills? With the Greenhouse holiday party on Saturday, December 5th, there’s no need to feel stressed! 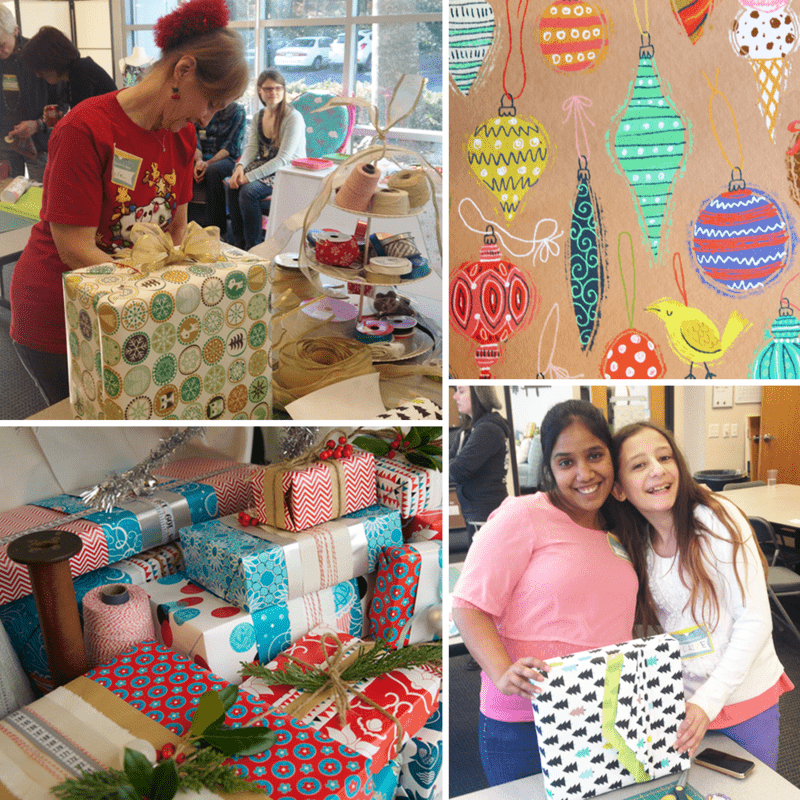 Come celebrate a crafty year at Spoonflower with the Greenhouse community while enjoying light snacks and refreshments, a gift wrapping station, and make-and-take projects! We’ve got you covered with all the gift wrapping supplies you could need to transform your presents to Lia Griffith status. 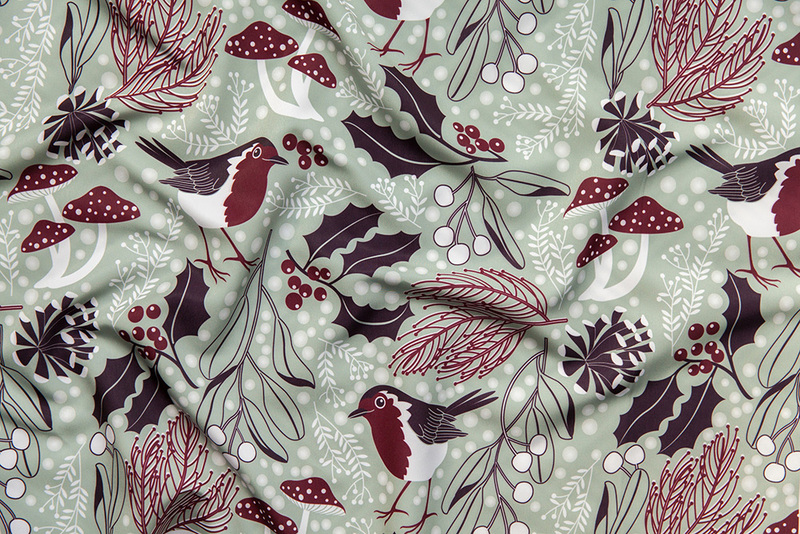 Enough hot cocoa to warm your belly and even a Spoonflower Handbook Giveaway for those who made the nice list this year! 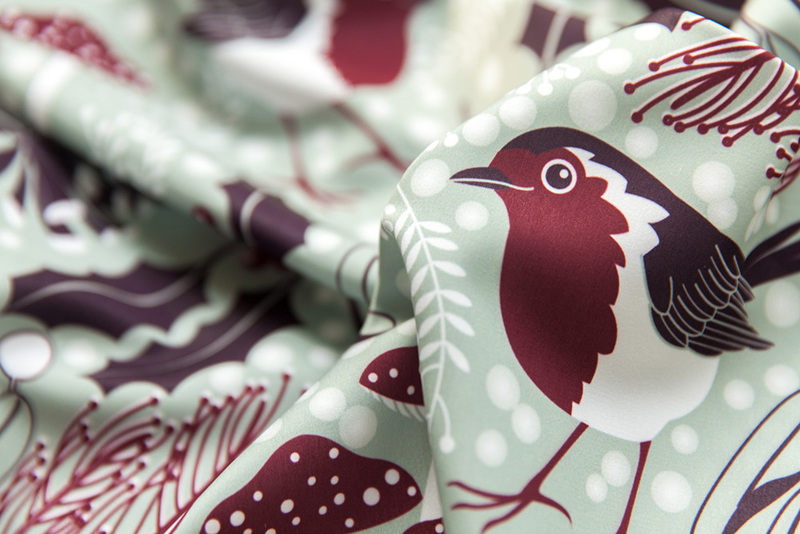 New to Spoonflower? We’d love to show you around our headquarters. 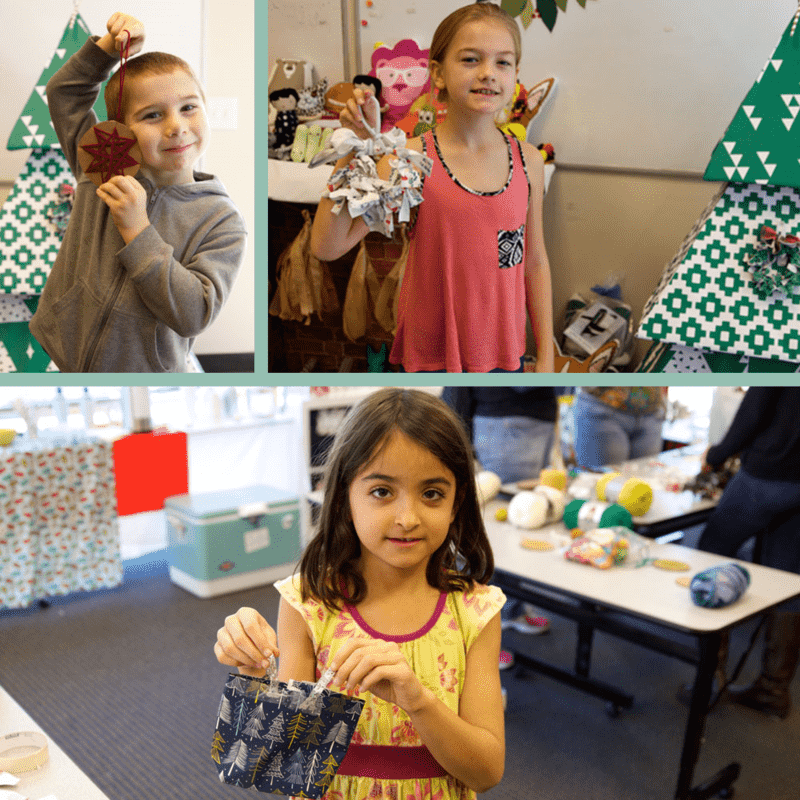 With kid-friendly crafts, make it a Saturday with the family or escape from the holiday madness at home and turn it into a friends' day out! To RSVP to the holiday party and see more details, check out the Meetup page. We hope to see you in the Greenhouse this December! Celebrate the Season in the Greenhouse! 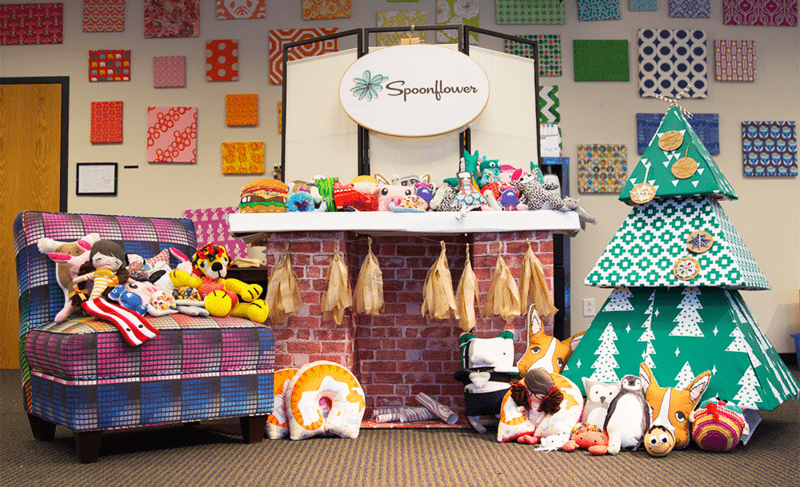 We’re starting to get in the holiday spirit here at Spoonflower HQ, and what better way to celebrate the season than with holiday crafting, gift wrapping, friends and festivities? 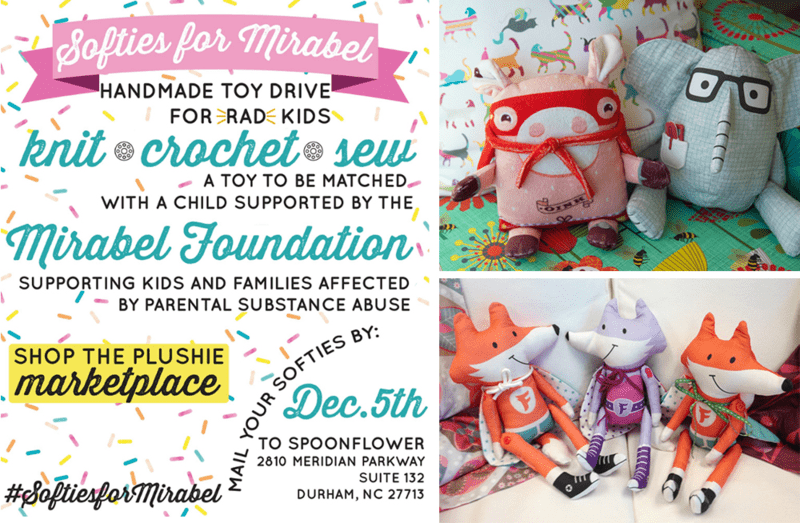 Please join us on Saturday, December 13th from 2-4 in the Spoonflower Greenhouse in Durham, NC for a Spoonflower Holiday Party extravaganza! 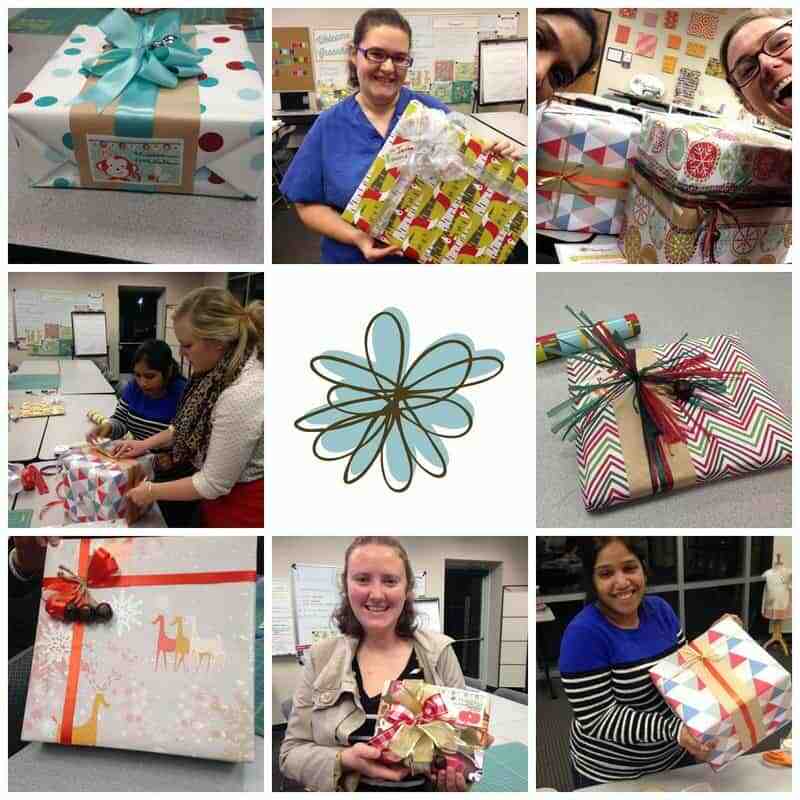 We’ll have make-and-take crafts, refreshments, tours of the Spoonflower facility, and even a gift-wrapping station with all the paper, trimmings and supplies you need to wrap your presents–far away from prying eyes and interruptions! To RSVP to the holiday party and see more details, check out the Meetup page. We look forward to seeing you in the Greenhouse soon!